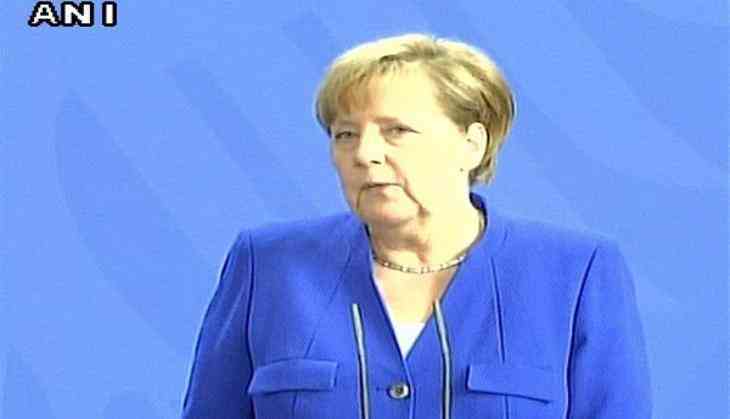 German Chancellor Angela Merkel said the Iran Nuclear Deal 2015 is better than none. As per Deutsche Welle, German Chancellor Angela Merkel and Russian President Vladimir Putin held talks over the recent exit of the United States from the Iran nuclear deal also called as Joint Comprehensive Plan of Action (JCPOA) at Sochi in Russia. Russia agreed with Europe's stand to remain part of the nuclear deal. Further, Angela Merkel said, "I know that the deal is anything but perfect but it is better than no deal." She added that "Germany, Britain, France, and all our partners in the European Union continue to support this deal and remain in this deal and we know that a very specific situation arose that we Europeans need to discuss with Iran." Merkel said that the European Union is "currently discussing" a law that would block US sanctions on European companies wanting to invest in Iran. On May 8, President Trump announced the US withdrawal from the JCPOA which limited the country's uranium enrichment in exchange for sanctions relief. Merkel also discussed the difference of opinion between Germany and Russia over supporting the government of Syrian President Bashar Assad and its role in the conflict in eastern Ukraine. Both leaders further vouched for Minsk accord to ensure peace in eastern Ukraine and it must involve Germany, France, Russia, and Ukraine. While discussing the problems of Syrian refugees, Putin called on the European nations to help rebuild Syria if they want refugees to return to their country. The European Union had been miffed with the US over leaving the Iran nuclear deal.